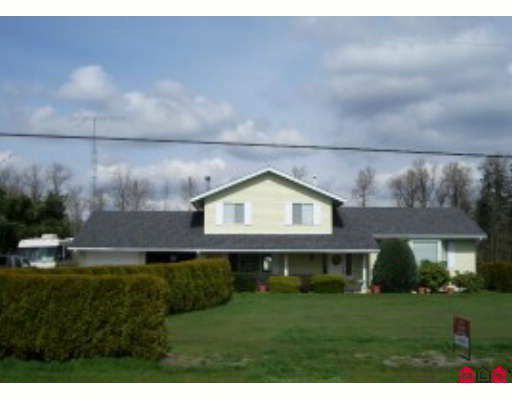 Totally flat 5 acres Bradner Area. 2126 sq ft. 3 level split in excellent conditions. 3 & 1 bedrooms. Dbl car garage. 30 x 40 shop.